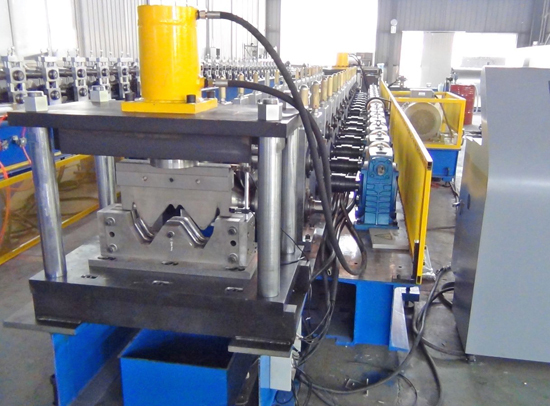 This machine is used to produce guardrail, it is the most used steel structures in highway construction. Normally there are 2 different models, three waves or five waves shape according to different standard. Our equipment can be customized to chain transmission which is economical and universal joint transmission which has a high speed.